Make sure those aliases do not go to root or else you will get dovecot permission errors. You can also use these great MX Webtools to debug you mailserver. Suppose you have installed guest OS (such as Windows, Ubuntu, etc) in VirtualBox and want to ping it from host OS then you might not be able to ping it, if Network adapter is configured as NAT mode adapter in VirtualBox for the VM. To solve this problem. First shutdown your guest VM. Second, change the Guest VM’s network adapter settings of „Attached to“ from „NAT“ to „Bridged Adapter“. 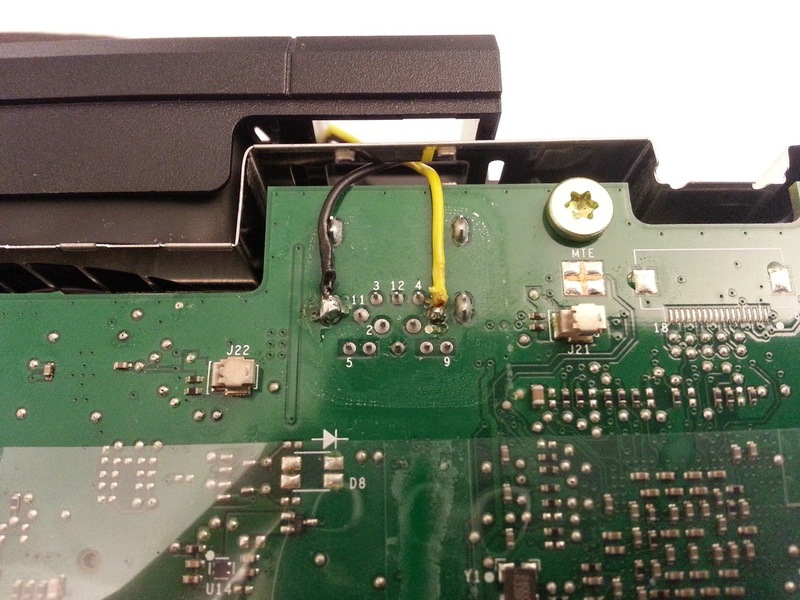 This mod enables you to use a cheap Xbox One Kinect 2.0 on your computer without a special breakout box from the K4W2 developers program. First remove the black rubber around the plug with a plier, then pull out the plug. This requires quite some force. Remove the two large black stickers and open the 8 t-10 torx security screws behind it. Take off the top cover. 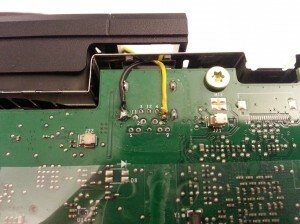 Detailed instructions to take apart the Kinect can be found at iFixit. Pull the new 12V wires through the plug and solder to +12v to pin 10 and ground to one of the large ground pins a proposed by Alexis Maldonado on the OpenKinect Group. As power adapter, I can recommend this (Universal Netzteil 12V 1000mA). You may want to fix everything with some hot glue. And voilà you have an amazing time of flight sensor for 60€. Now you can continue to the software side of getting the hacked Kinect 2.0 running. in your shell and follow the wizard.